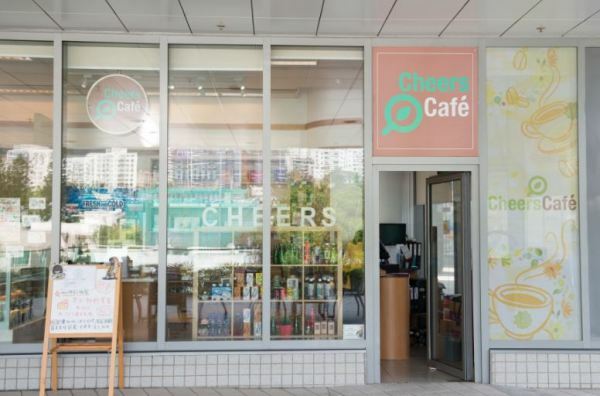 MentalCare Connect has started up duother business, the Cheers Café, at North District Hospital, Education Bureau Education Service Centre and the Cheers Bakery at Tuen Mun Hospital. 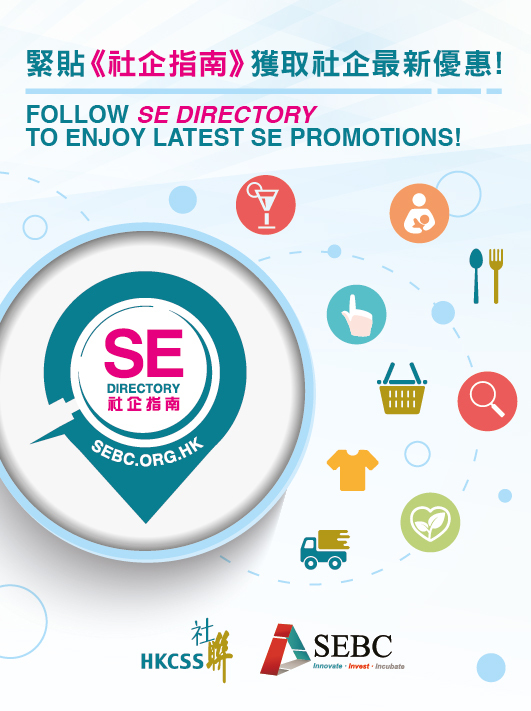 It is a self-served café and provides mainly fresh brew coffee, health drinks, snacks, Chinese soup, healthy lunch box, sandwich and bakery, etc. Mental Care Connect Company Ltd.
MentalCare Connect has started up diversified business, the Cheers Café and the Cheers Bakery. It is a self-served café and provides mainly fresh brew coffee, health drinks, snacks, Chinese soup, healthy lunch box, sandwich and bakery, etc.